POP displays are a great way to enhance your product and help your branding stand out from the crowd. But how do you go the extra mile and create award winning POP displays? 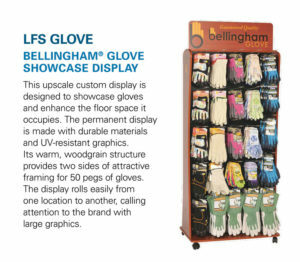 To reach that stand-out level, a point of purchase display must be able to do a lot of things. It has to fit in with the retail environment, have a unique design, and tie in with your brand. Keeping all of these things in mind, it can be difficult to find the right starting place. It’s a lot of pressure to make sure that you adequately represent your brand while being innovative enough to catch the consumer’s attention. Decide exactly what products you want to display – how many of each sku/colour/flavour. Consider how the products will appear on the display – do they need to be on shelves or hang on pegs or is it a combination of both? Look at existing displays for similar products to get some initial design ideas. Make a note of what catches your attention – Is it the color scheme, the layout or the use of graphics and copy? Get inspired by others’ ideas. Figure out what information the consumer needs to influence their purchasing decision and decide how that message can best be told. Are graphics or printed material enough or will your products need to be demonstrated via a media player? Understand your branding and build from there. Think about where logos and images should appear on the display and whether it is the brand or the features that will ultimately sell your products. Consider the environment that the display will be placed in. If they end up in boutique stores the size may need to change accordingly. If they are destined for chain stores maybe the colours need to be brighter. 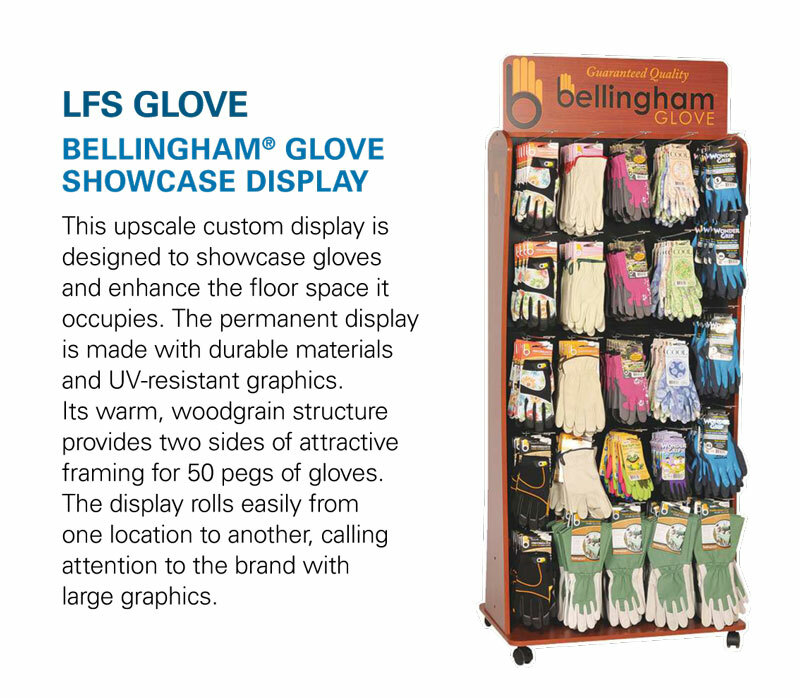 If your POP displays will be placed in an open show room, how will that affect the layout? We find that the creative process for a point of sale display is much easier if you tackle it like you would a to-do list. Start with the smaller things that you know you can easily tackle. Once you’re done with the smaller tasks, you’ll find that your creative ideas start flowing and you will gain a better understanding of the project as whole by that time. At Avante we can help make the whole display process easier for you. Once we have helped bring your display ideas to life, we take care of everything else. It’s as simple as that. Below is just one of the many award winning POP displays that Avante has created.